We produce beautiful, informative displays of IB results for schools. 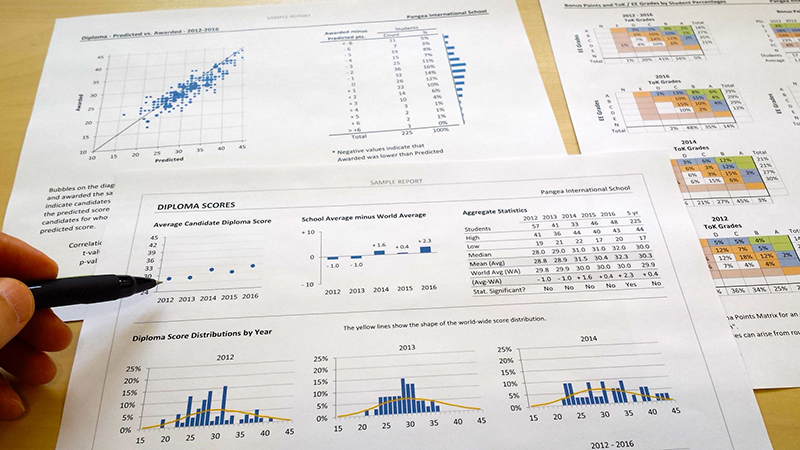 Send us your IB data files, and we'll transform them into intuitive and illuminating displays. Our IB Score Reports are a proven, valuable resource for coordinators, administrators, and teachers. For pricing information and samples, click here.